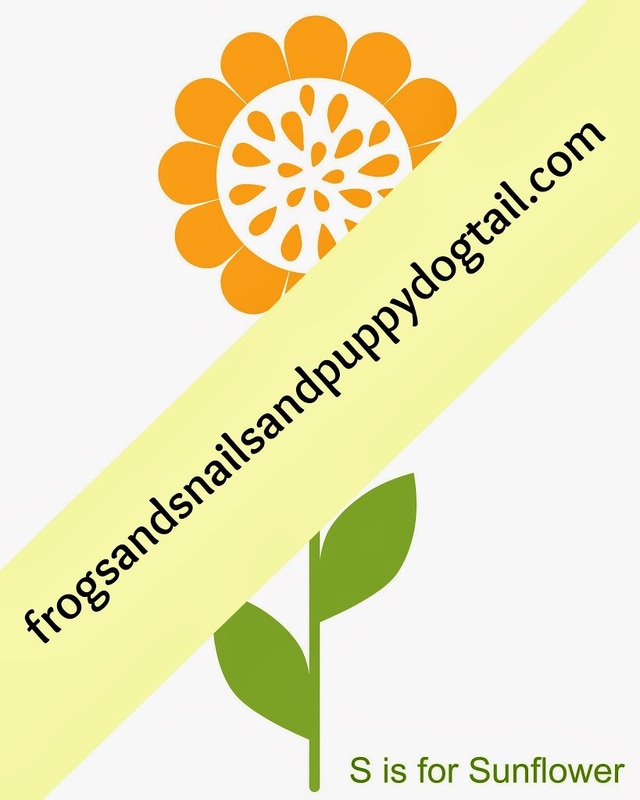 Time for this weeks Spring Activities for Kids brought to you by FSPDT (us) and Learn Play Imagine. 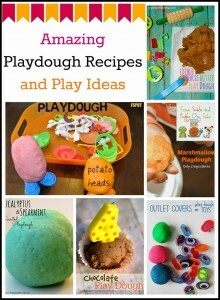 This week is all about PLAYDOUGH! 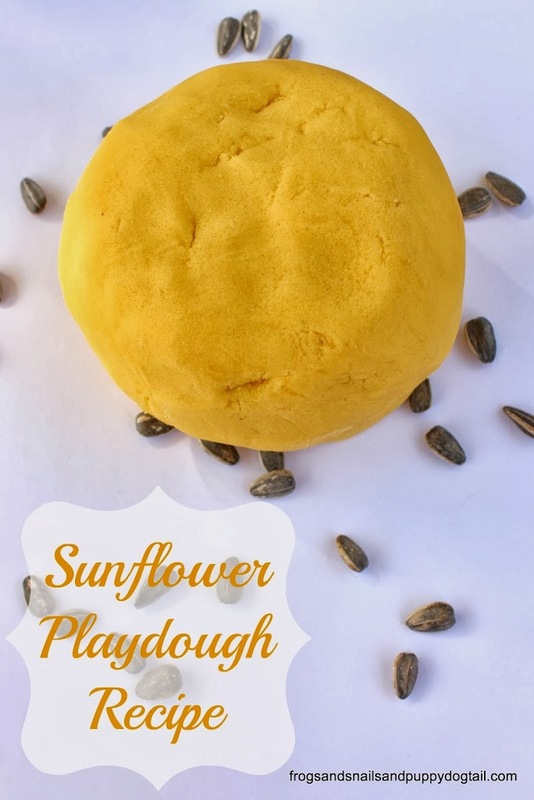 This week I bring you Sunflower Playdough Recipe and Playdough Mat Printable. 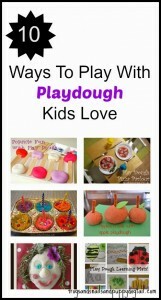 Fun spring time playdough and activity for you and the kids. 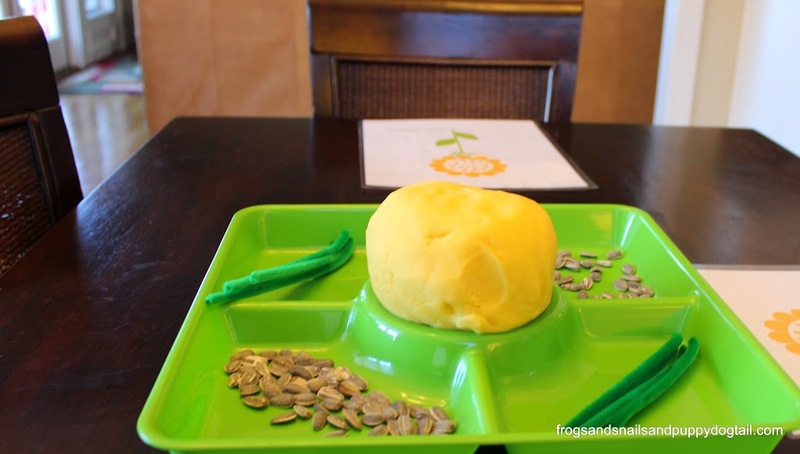 I placed our Sunflower Playdough in a tray. 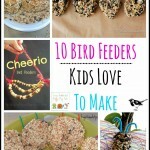 I added sunflower seeds and green pipe cleaners to the tray as well. 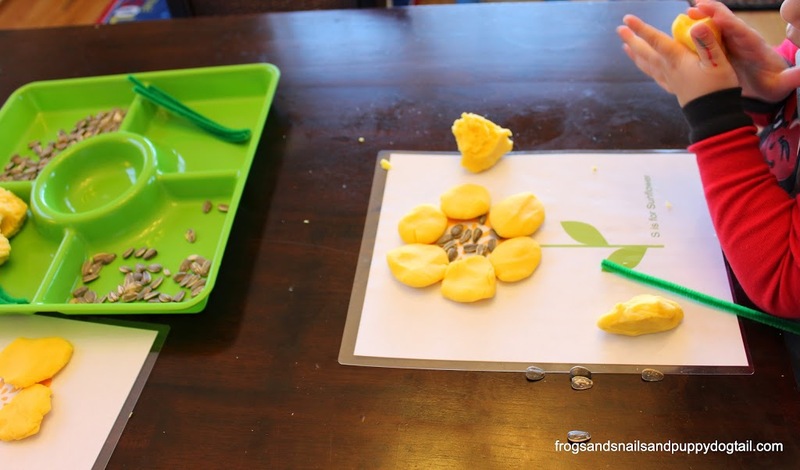 I had already printed and laminated our sunflower playdough mats. 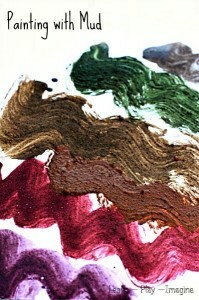 I sat those out on the table with the tray. 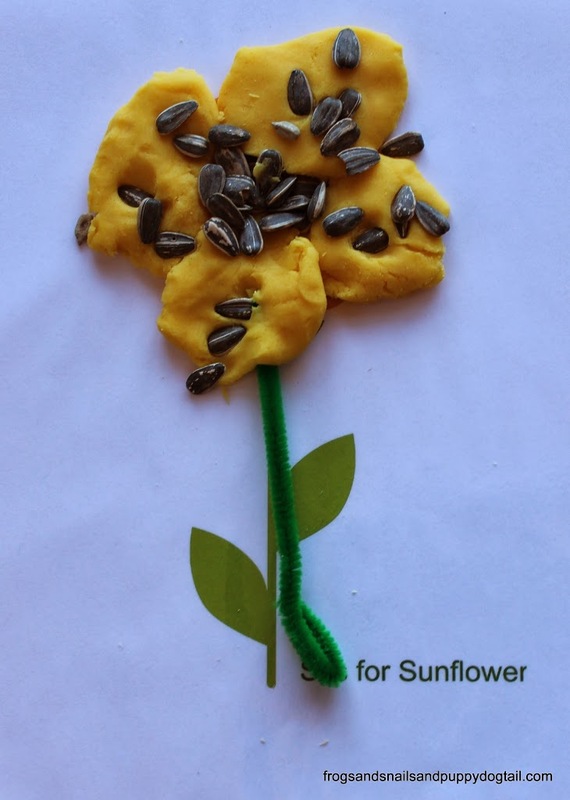 The kids went to work, or play, and created their own sunflower out of the materials they had at the table. 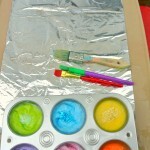 The playdough smelled so heavenly. 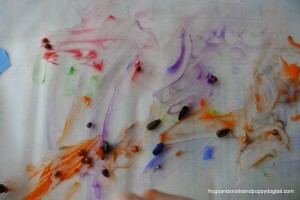 The kids had so much fun after making their flower just mashing the sunflower seeds into the playdough. 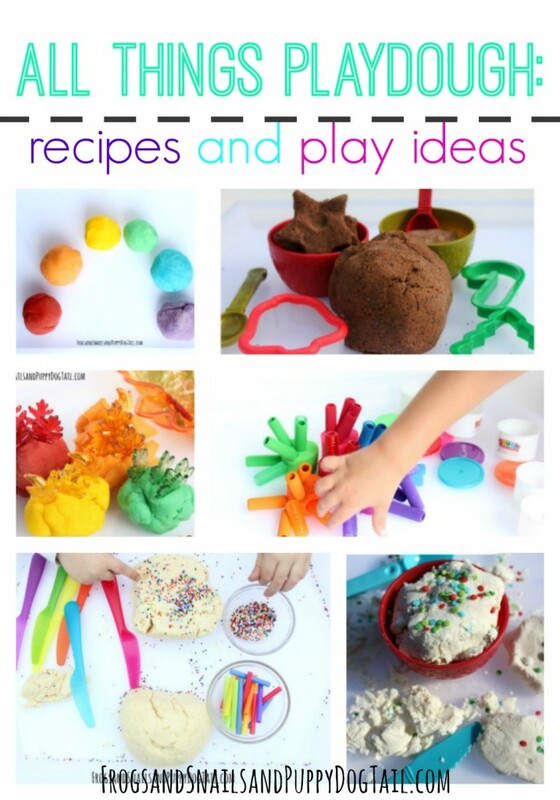 Playdough is always a fun fine motor skills and sensory activity. 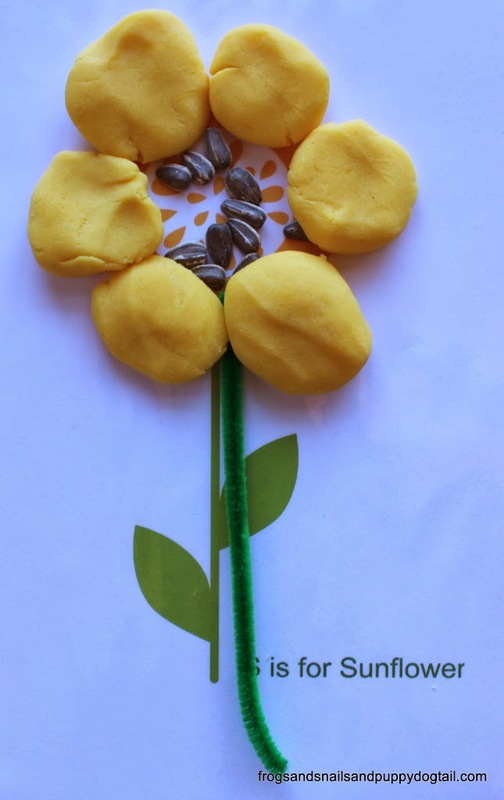 I just love how the playdough and their flower creations turned out! 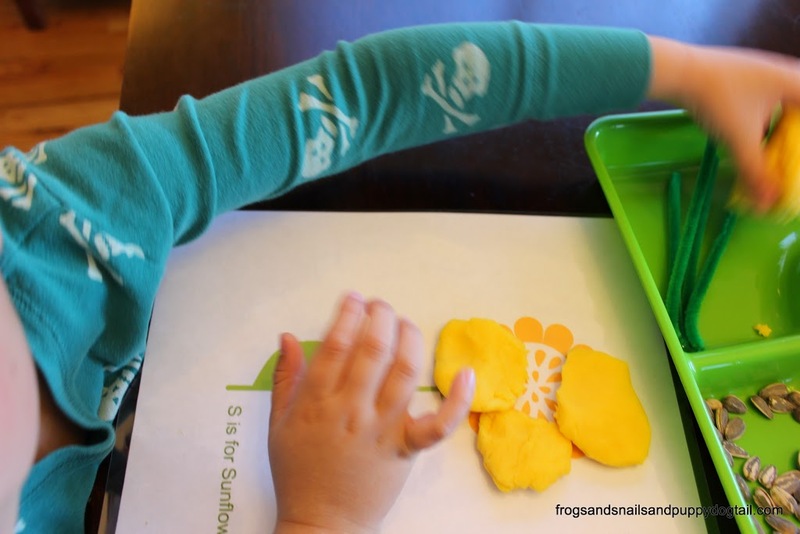 Take our basic and favorite playdough recipe and add sunflower scent ( just google sunflower scented oil and you can buy online) and yellow food coloring to it. 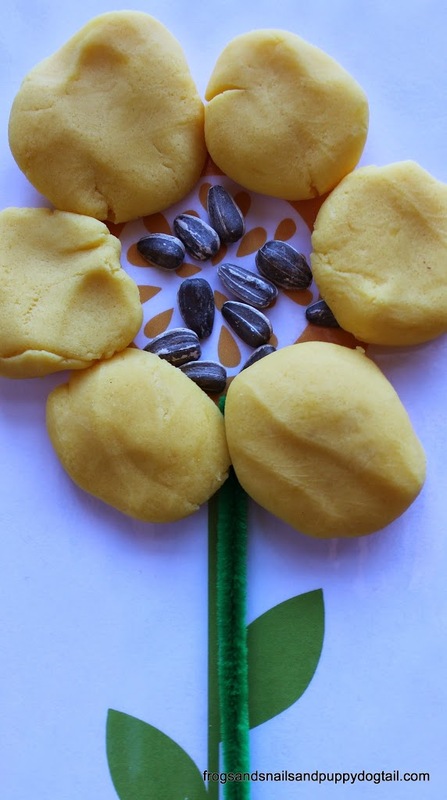 This sunflower playdough was the perfect spring time play activity for us this afternoon. 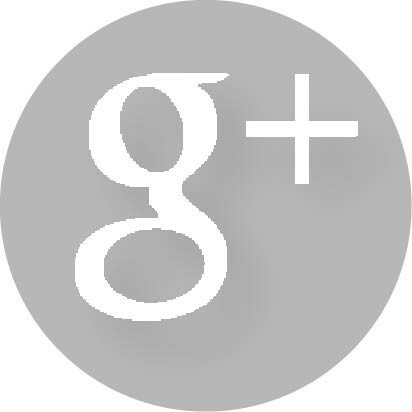 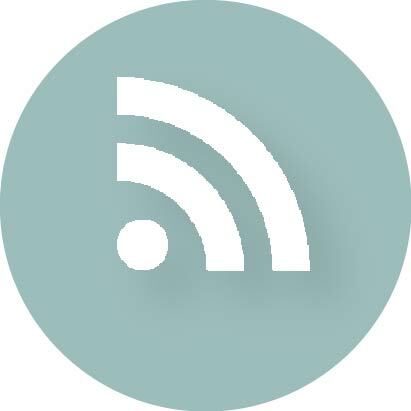 We hope you might enjoy it too. 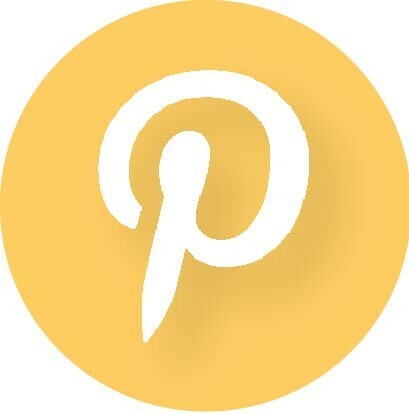 Be sure to head over to Learn Play Imagine to see what playdough fun they have been up to this week! 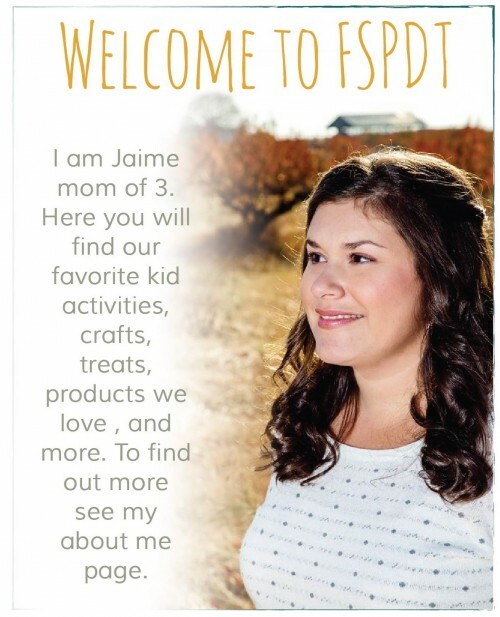 This looks lovely – I had no idea you could buy sunflower scented oil!